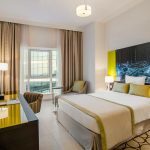 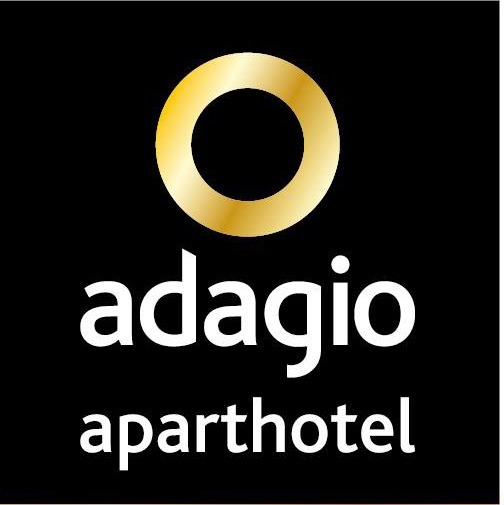 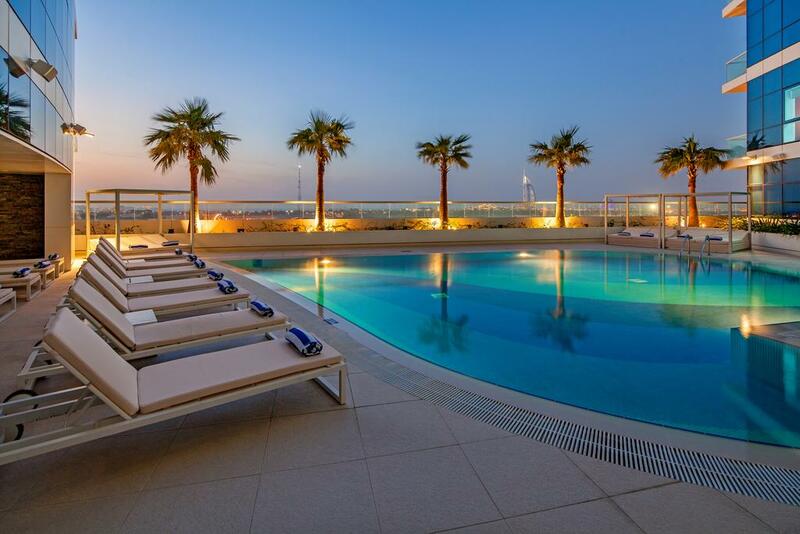 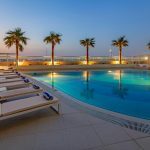 Aparthotel Adagio Premium Dubai Al Barsha, in the heart of Dubai’s new leisure and business district, offers one to four-bedroom apartments with panoramic views of the city. 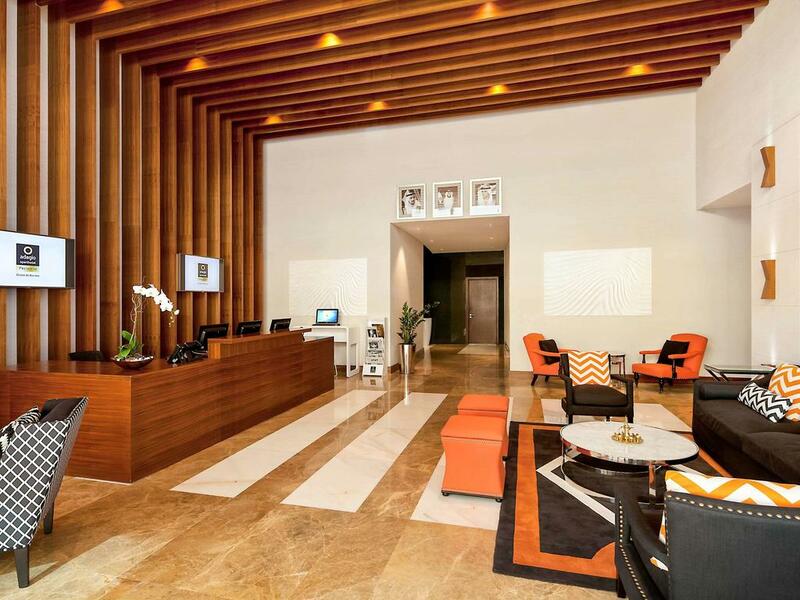 Hotel is located in the heart of the new entertainment and business district. 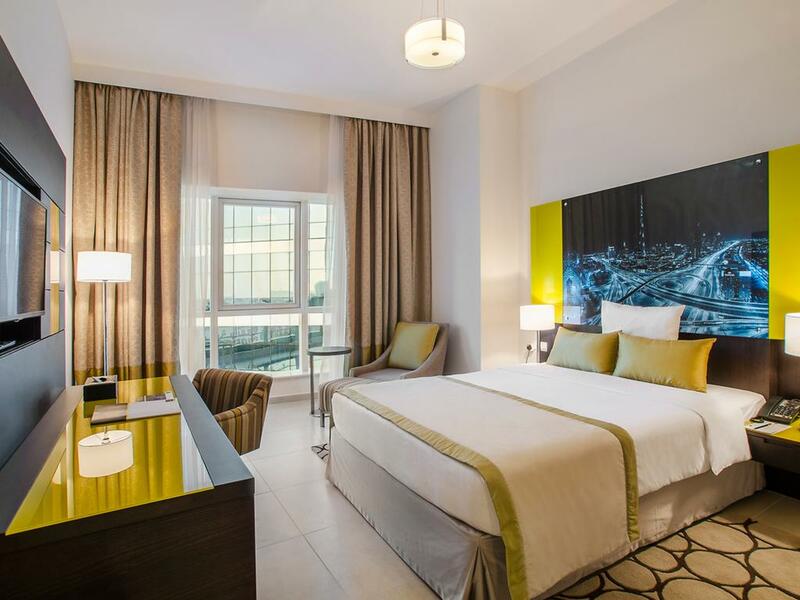 The 199 apartments offer a panoramic view of the city, modern design and amenities, free WIFI, fully equipped kitchens and laundry facilities. 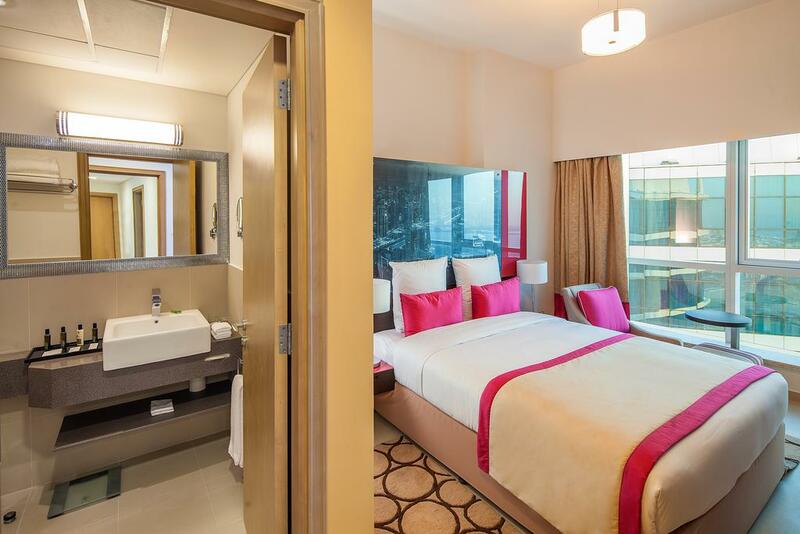 The number of bedrooms varies from one to four. 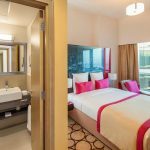 The air-conditioned apartments feature a living room with a flat-screen TV, a dining area, a fully equipped kitchen with a dishwasher and a microwave, and a private bathroom with a bath, hairdryer and free toiletries.